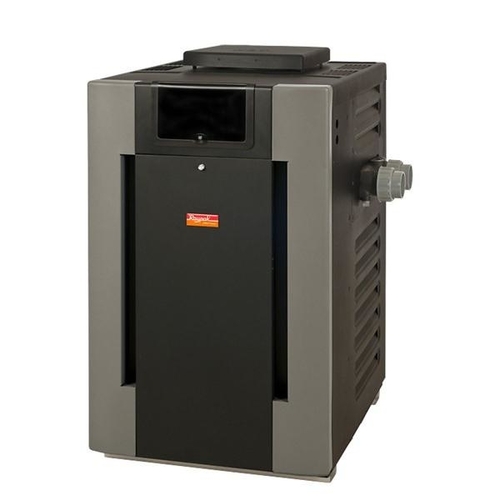 Extend Your Pool Season With a New Heater! Installation & Setup - One Price. No Surprises. Complete the form below and a member of our office staff will contact you shortly! I would like to replace my current heater. My pool has never had a heater! Please note if you would like a quote on any additional work including plumbing, equipment, or renovation services. Thank you, you will hear from a member of our office staff shortly!